Birthday celebrations are a big deal, whether you are celebrating in your teenage years or as an adult. 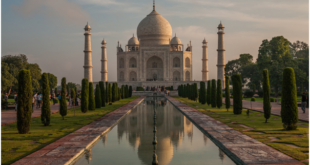 If you are looking to make a short trip this year for your birthday and need some ideas on the best places you can make a weekend getaway to, here is a list of the top ten best places in India. 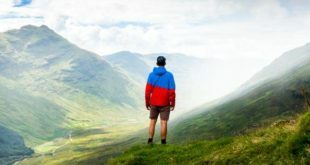 So pack your bags, call up your friends and plan your special birthday celebration in any of these awesome places this birthday! When in India, you know the important of Goa and its night life. This birthday, why not head on down to the mystical beaches of Goa and have an amazing night out with your family and friends. 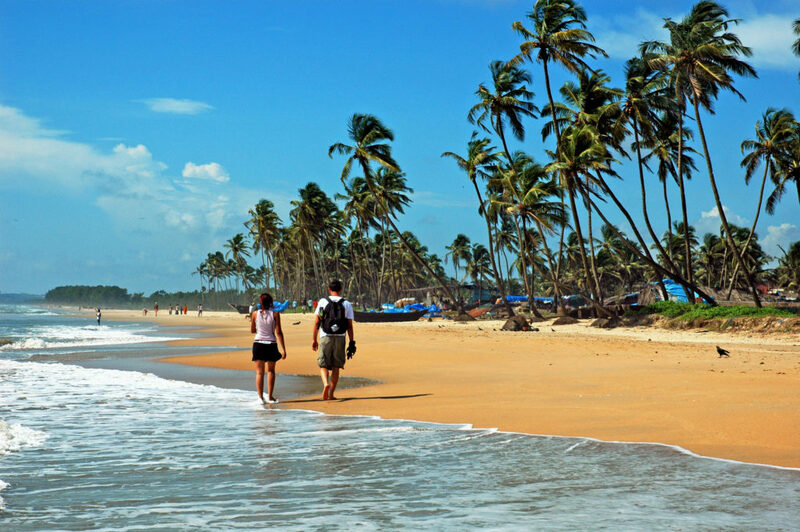 The best place to relax on the beach with a couple of drinks and food, Goa is the perfect holiday spot you can go to celebrate your birthday and is budget friendly as well. 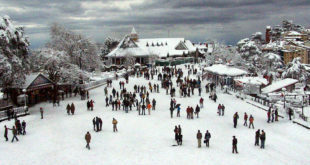 While it is most commonly known as the paradise for honeymooners, Manali can be the perfect spot to celebrate your birthday with your friends and family this year. For all those adrenaline junkies and adventure sport lovers, Manali can be the ideal spot for you to head down for some paragliding, zorbing, trekking, camping out, and ticking off what ever is on your adventure sports list this year! There are many water lovers out there who find the ultimate peace and solitude when in the water. For all of those water adventure lovers out there, take a trip to the Andaman Islands this birthday. 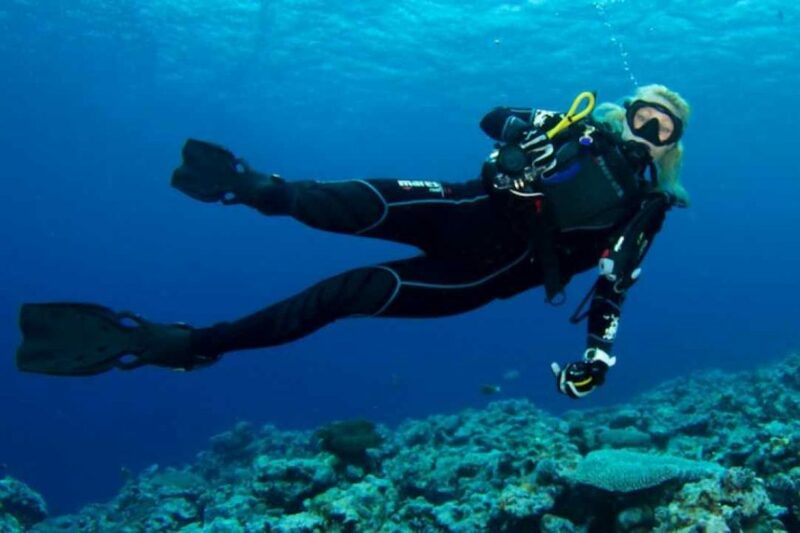 Head down with your friends and family and enjoy some time scuba diving and spending your special day with your underwater friends. 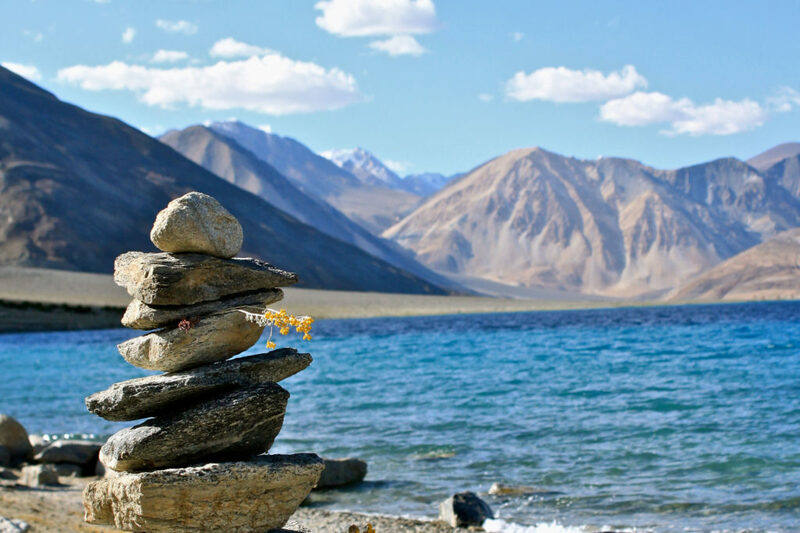 Known for its mystic beauty, Ladakh is one of the most beautiful places you can visit this year for your birthday. Enjoy your birthday by the banks of Pangong Tso Lake with your friends and your family. Instead of indulging in heavy sports and action, if you prefer some peace, quiet and serenity, simply relax in the panoramic views of Ladakh this birthday. While you might have a dozen beaches to choose from, what makes your birthday experience at Muzhappolangad Beach so unique is your experience of a drive in beach. Located in Kerela, spend your birthday with a unique experience, cutting cake and singing songs inside the car in this drive in beach. 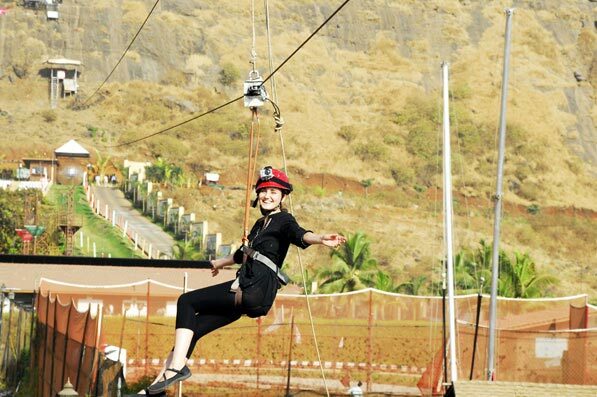 Another spot in India which is synonymous with fun, adventure and experiences! Enjoy your birthday with your friends and family this year by embarking on a drive to Lonavla, enjoying the sights on the way. Book a resort and pamper yourself at the spa this year for your birthday at Lonavla. Have a unique birthday experience this year by sailing through the beautiful backwaters of Kerela on a house boat ride. There can be nothing more relaxing than spending this birthday on the relaxing house boat ride, with a glass of wine, some of your favourite dishes laid out in front of you, and the company of your family and your best friends. 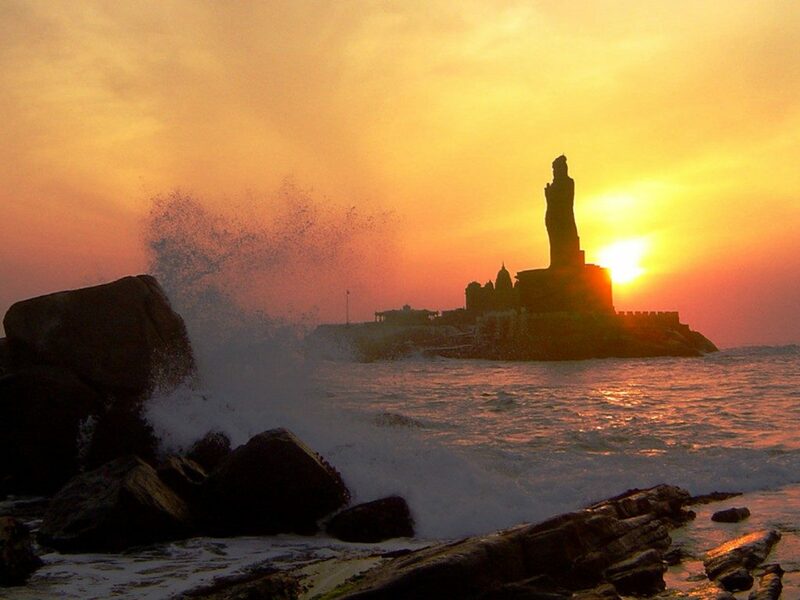 While this might be the most offbeat and unique place on your list, Kanyakumari could be your ideal destination for your birthday this year. If you have simply had enough of discos, loud music, crowds of people dancing and drinking, Kanyakumari might be the place you have been looking for all along. Enjoy your birthday this year with your friends and family by your side, as you all enjoy the peaceful views of the sunset along the beach at Kanyakumari. If you are a lover of beach parties but simply hate the crowds that come along with it, Gokarna will be the ideal place for you. Enjoy your birthday this year with all your loved ones by your side at the beaches of Gokarna. 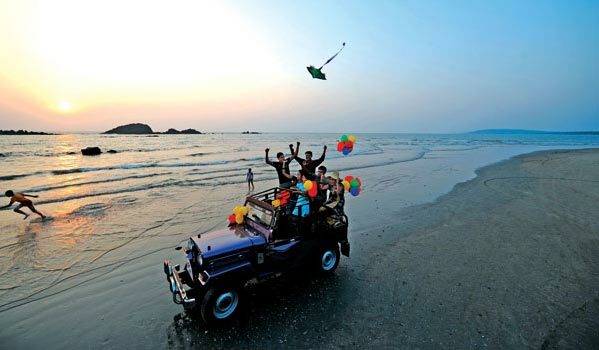 Popularly known as the mini Goa, Gokarna gives you everything that Goa offers, minus the crowds! Ideal for those who want to have a simple beach party with their loved ones. There are many amongst us who simply melt at the mention of mountains and snow! 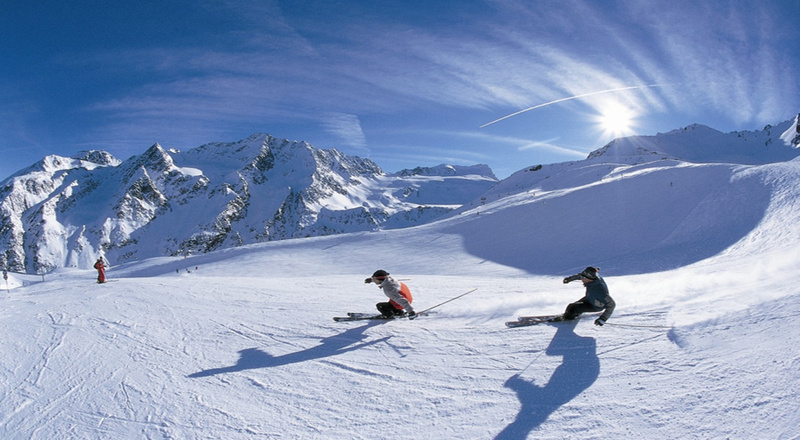 For those of you out there Auli is the perfect destination spot for you to enjoy your birthday this year. 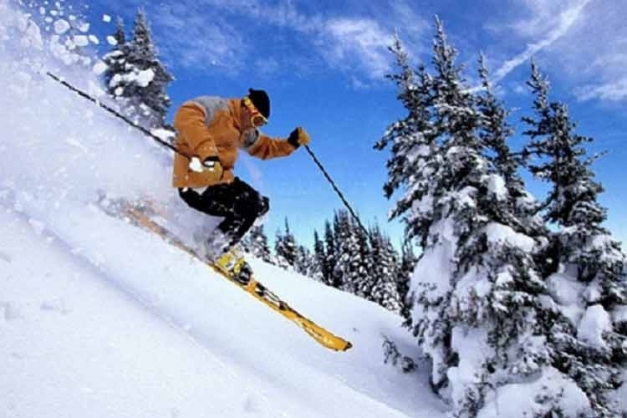 Spend your special day with your friends and family by indulging in some adventure sports; you can go trekking, skiing or simply play in the snow. Have the most relaxing birthday this year by visiting Auli. Make your birthday this year slightly unique and even more special by taking a trip. Visit any of these amazing places and enjoy with your friends and family on your special day this year!